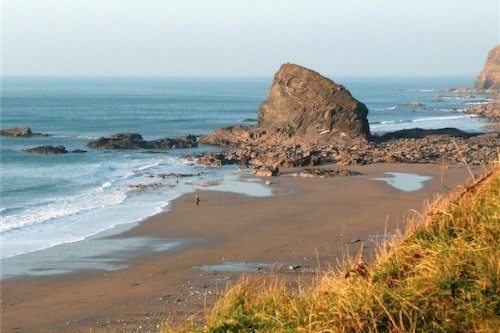 The North Cornish coast has beaches for everyone - bustling seaside towns with family beaches such as Bude, Tintagel and Padstow, historic fishing harbours usch as Boscastle, Port Gaverne and Port Isaac, secluded sandy coves at Tregardock and Bossiney, remote beaches with great geology such as Strangles, our nearest beach. 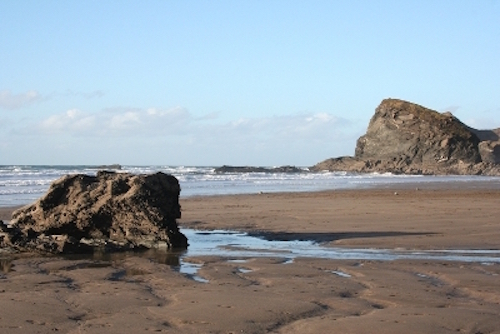 Guests have the advantage of leaving their car here to explore the local countryside and the dramatic coastal scenery. 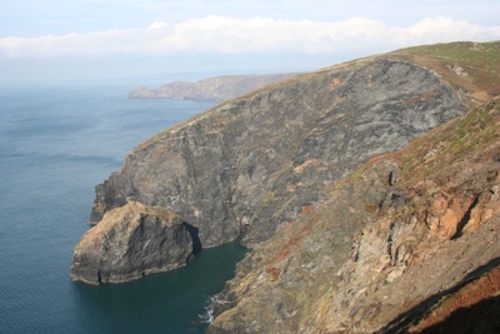 The highest cliffs in the county are here just ready to be explored. You can see seals either swimming or just lying on the rocks sunning themselves. There are several circular walks including the famous Valency Valley where you can see an abundance of wild life including Dippers and Kingfishers on a good day. For guests who would like a shorter walk we are only 3 fields away by footpath from St Juliot Church. Here you can see the new memorial window dedicated to Thomas Hardy, kindly donated by the Hardy Society and beautifully engraved in glass by Simon Whistler in 2003. 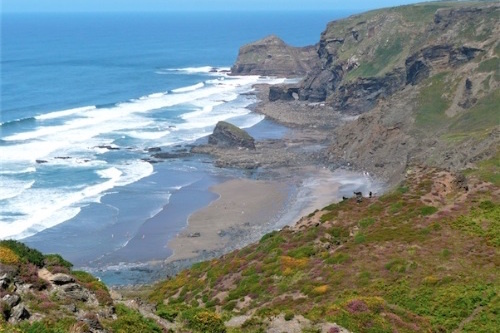 Simply one of Cornwall's most picturesque and unspoilt villages, Boscastle offers breath-taking scenery, spectacular walks along the dramatic coastline, great food and a vibrant history. 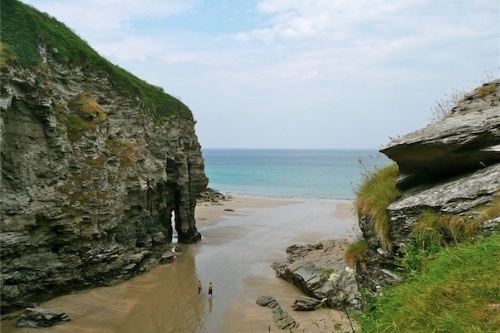 Even after the devasting flood of August 2004, there is something for everyone, magnificent cliffs and scenery, rare seabirds, a beautiful functional Elizabethan harbour. 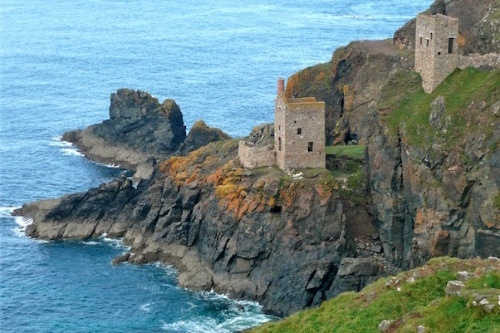 The chance to take fishing trips, a Museum of Witchcraft, the unique Boscastle Pottery, a gentle stream with ducks bobbing in it. 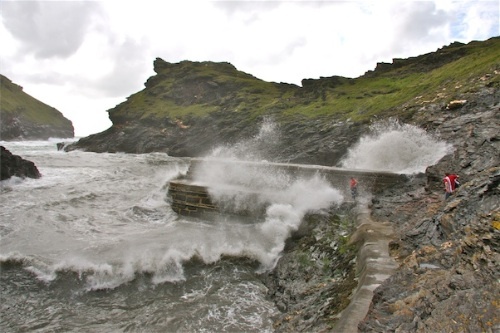 Historic old Cornish Cottages with sagging roofs, the Boscastle Blowhole - an astonishing feature that emits a loud booming noise, and sends a spray of water across the harbour. The medieval 'stitches' near Forrabury Church, a relic of times past, the National Trust Visitor Center with lots more information! Many like to believe that this was the birthplace of the legendary King Arthur, or even the site of Camelot, the mythical headquarters of the Knights of the Round Table. The Castle ruins that can be seen today date from the twelfth Century. Whatever your views of this magnificent place, the steep scramble down the cliff and onto the Castle Island will leave you feeling exhilarated. Also worth a visit, 'King Arthur's Hall' a magnificent hall with over 70 stained glass windows, and a fine display of stone. In the centre of the village is the picturesque and much photographed Old Post Office, a small 17th century slate manor house that was converted to a Post Office in the 19th century. The Parish Church set on the windswept cliffs is Norman in origin and retains much of its original fabric, including the font, windows and some walls. This small, former wool town has the North Cornwall Museum and Art Gallery, both well worth a visit. 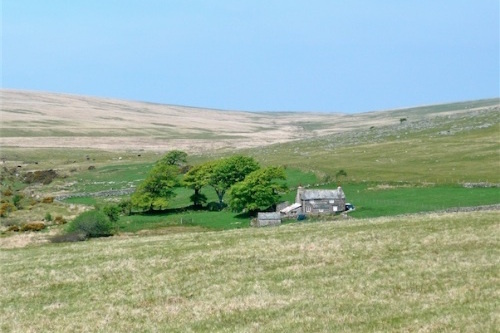 Camelford lies on the edge of Bodmin Moor and many fine walks can be enjoyed from close by. Roughtor is particularly spectacular and gives far-reaching views of both the North and South coast of Cornwall - on a clear day. A thriving seaside town with two beaches, and for those who like to give the beach a miss, you have the Canal to walk along side. There is an interesting museum and a wide range of shops. The Rebel cinema is only 9 miles from here. With its new Bypass this has become a rejuvenated town. 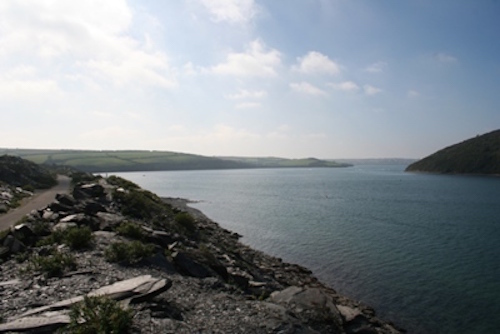 You can hire a bike and cycle to Padstow along the Camel trail (A disused railway track) and in the opposite direction to the foot hills of Bodmin Moor. Wadebridge has a cinema and many small delightful shops. 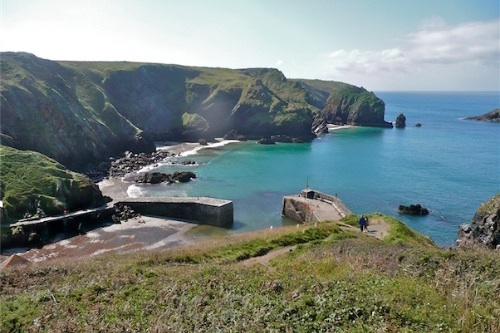 Enjoy the fabulous coastal road to Port Isaac, a traditional fishing village that has recently found fame through the TV drama series 'Doc Martin' and the singing group 'Fisherman's Friends', who often sing down by the sea during the summer. 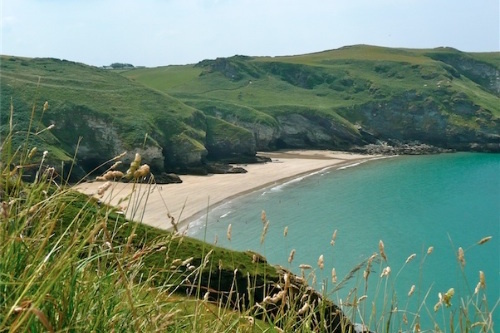 Lanhydrock, Cotehele, Heligan and the Eden project - All are within an easy drive from here.